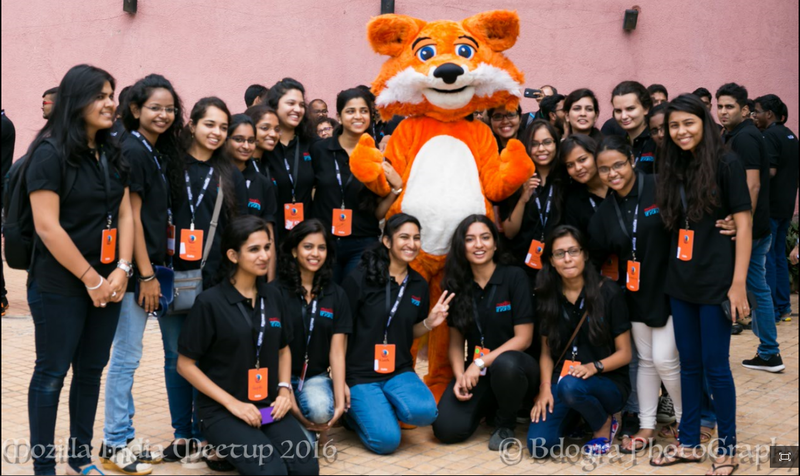 Mozilla India Meetup 2016 - An Unforgettable Experience! If you ever happen to look up the word meetup in the dictionary it will say, 'An informal meeting or gathering' and just sum it up there. 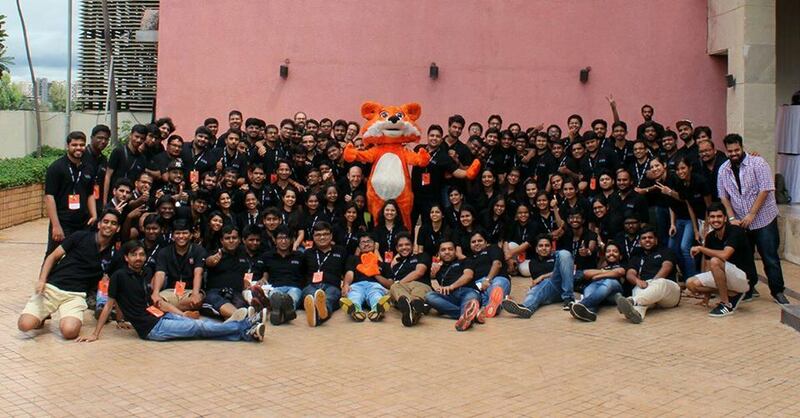 But, the Mozilla India Meetup for me was so much more, trust me it is not easy to put into words here. 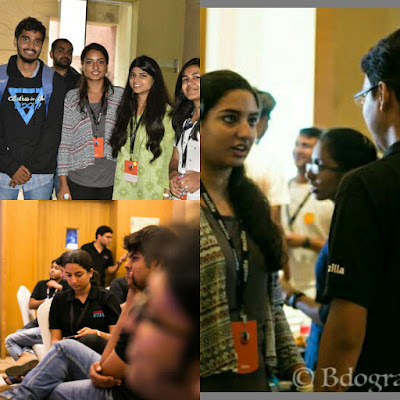 It was a huge success as far as the main agenda of the event is concerned i.e The Mozilla India Restructure Proposal. 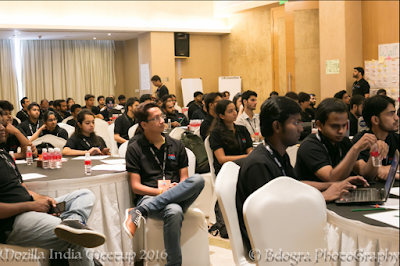 The meetup was held in Holiday Inn, Pune from 26th to 28th August. These three days have definitely made my 2016 better. 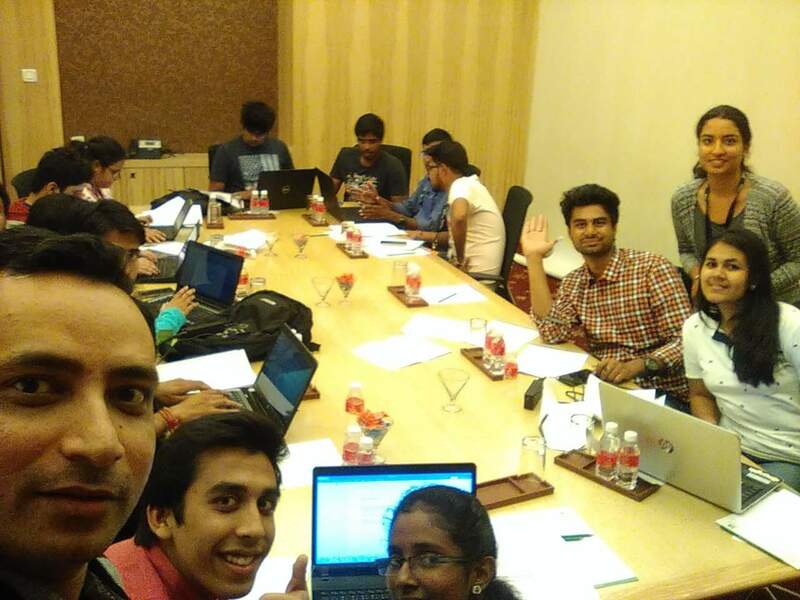 Just imagine "120+ Mozillians" from different backgrounds, different age groups under one roof, all passionate towards being a part of this revolutionary gathering. All the Mozillians dressed in beautiful Indian attire gathered for the Welcome dinner. This was the first time I was meeting everyone present who were in one way or the other representing their regional community having a single voice for Mozilla India. The start couldn't be better. A pleasant introduction and an interesting ice breaker session by Diwanshi and Vnisha was a perfect reminder that it was time to get a little serious as George and Ankit discussed Mozilla's goals for 2017. Too much seriousness actually can never be handled amongst Mozillians and the meetup is incomplete without "The Foxy! ", our in-house Mozillians Akshay Tiwari and Yash Golechha. Going further was the breakout session, facilitated by George focusing on one important question, 'Why do we care about open internet?' Working on the 5 key Internet issues in groups made us focus on the problems rather than directly jumping on the solution. Thank you George! Everyone seemed lost in introspection in the next session facilitated by Ankit Gadgil about Personal Leadership with fun activities involving self-examination and some learnings about how to be a good leader. The functional group session on Connected devices was something I was eagerly waiting for. The idea was to basically figure out IoT products we can create. Dietrich told us about various connected devices like project Vaani, project Sensorweb, Haiku and project Magnet. I'm sure after his session everyone wanted to create something of their own. Day 1 ended with Kaustav and Soumya Deb explaining the Restructure Proposal for the Mozilla India Community. Hats off to you guys! Seriously, it was tough task to clear all the doubts and questions about the remodeling. It was a Sunday, yet it has to be appreciated that we Mozillians were punctual and ever ready for another productive day. Konstantina's session on Diversity could actually be witnessed by just scanning the entire conference room. Before getting to the main Action Planning and details of the restructuring, sessions by Bradley Cohen on Mozilla's Developer Marketing and Web Compatibility were very informative. Make Cross - browser testing a habit was Brad's message. Also quoting Mike Taylor, he explained how fixing compatibility bugs was like treating the symptoms and talking about cross browser testing was like treating the disease. Indeed, a fun session it was! 'Action Planning', which I would also like to refer to as the climax of the meetup was to divide ourselves into the desired functional groups and focus teams. I am in the Future Technology and Products functional groups. We worked out our action plan, goals and objectives for next 6 months and presented it in front of the other Mozillians. Before I forget, Live streaming of the entire meetup wouldn't have been possible without Tripad Mishra (thanks for being the DJ too :p) and Bhuvnesh for the lovely collection of pictures. Day 3 ended with the Plan Presentation and vote of Thanks given by Sumantro Mukherjee and the logistics team respectively! The Mozilla India Meetup has been more of a journey than just a meetup for me and sadly every journey has to end. But, this unforgettable experience of immense learning and meeting so many new people left a smile on my face on my way back home. Thank you for organizing this event!